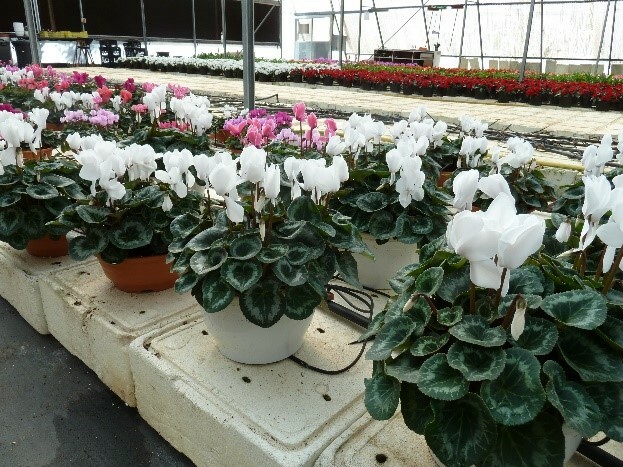 Contract line production is our primary service. 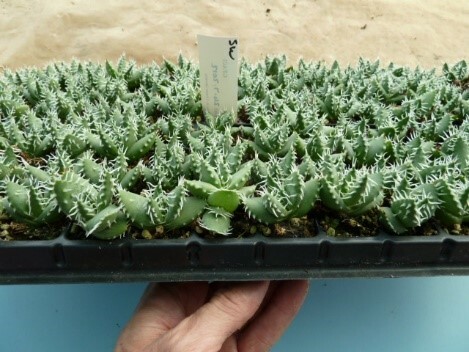 The plant of choice is introduced into the lab. This process is called initiation, and termed stage 1. 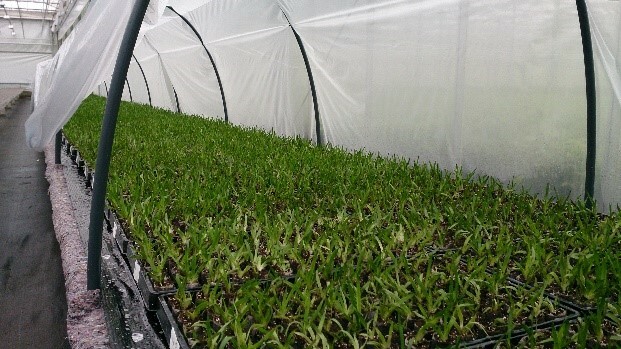 We can acquire micro propagation material from another lab source for your production purposes. This material can be termed stage 2 material. 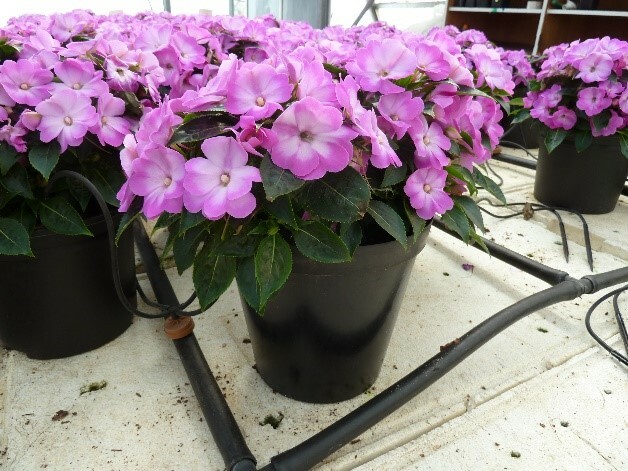 Prior to the production run and where necessary you are able to request that the stage 1 or 2 plant material be sent for virus indexing or genetic true typing. 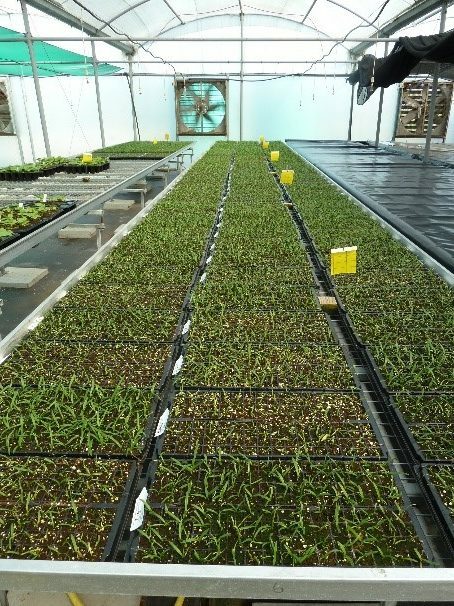 Lab production is completed by planting out the desired number of rooted plantlets, stage 3, and a process of acclimatization to harden the plants to the outside lab environment is undertaken. This is stage 4. 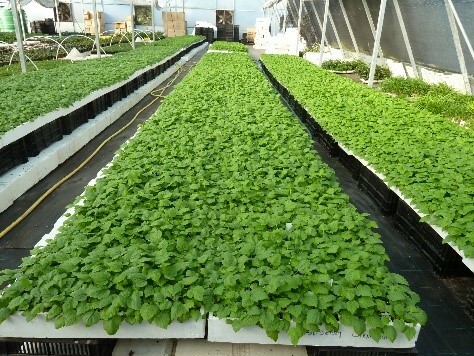 Depending on the requested number of clonal plants required the period of time from initiation (stage 1 – 4) to production completion can vary from roughly nine months up to, and sometimes exceeding 18+ months. 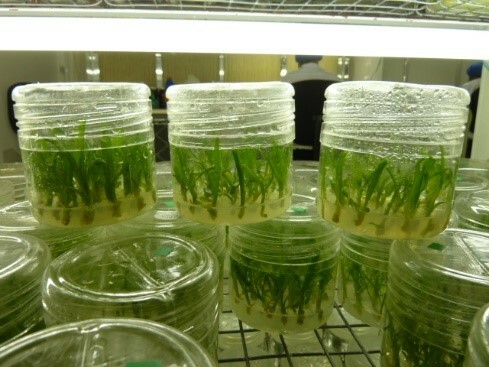 Stage 3, rooted plants, can be freighted ex-agar (directly from the lab) for planting and acclimatization at a greenhouse facility of your choice. 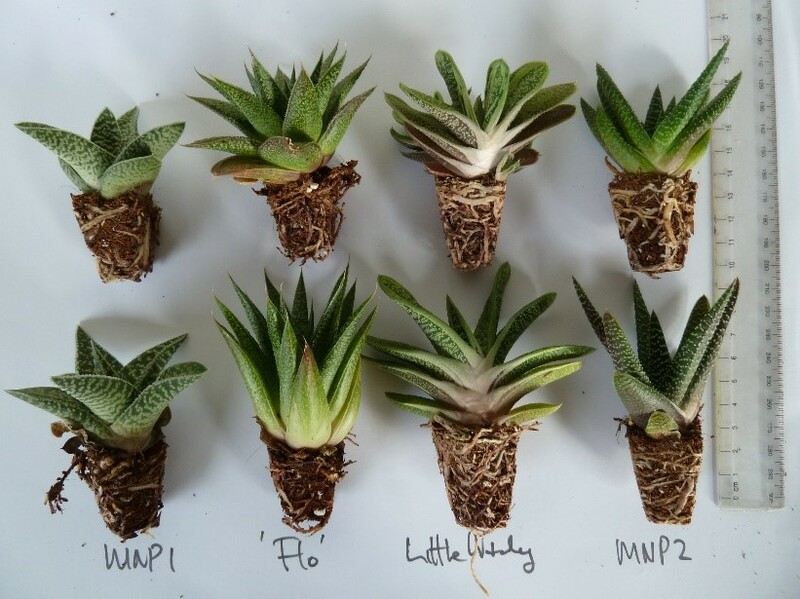 Contact us for further details, as well as an idea of how pricing is structured depending on your ordered quantity of plants. 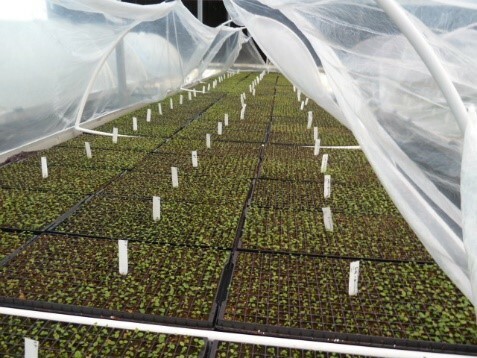 Hardening off – acclimatisation of your imported stage 3 plant material. Maintenance of material – disease free or quarantined. 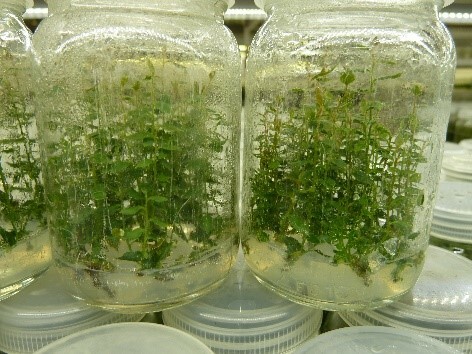 Lab is able to hold disease free indexed material until production needed. Please feel free to contact us for further details as well as a pricing structure.